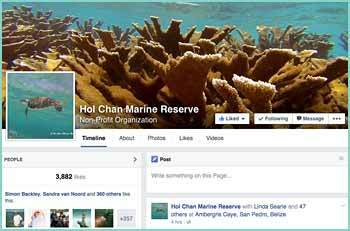 The Hol Chan Marine Reserve, located in San Pedro Town, was chosen as the site for the first marine reserve in Belize. In 2010, a community initiative spearheaded by the San Pedro Tour Guides Association, The Ambergris Caye Citizens for Sustainable Development and The Hol Chan Marine Reserve (HCMR) commenced work in establishing Mexico Rocks, the fly fishing shoals on the leeward side of Ambergris Caye and its associated wetlands as a protected area. After several public consultations it was agreed that the proposed area be added as an extension of the HCMR. Through an integrated approach and with full participation of government and stakeholders, a final draft was agreed on early February, 2015. 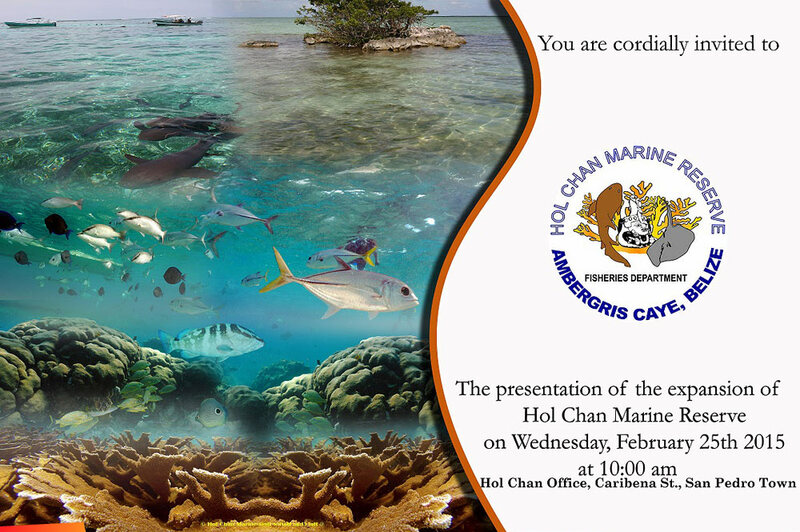 On Tuesday, February 17th, The Government of Belize, through cabinet, approved the expansion of the Hol Chan Marine Reserve. 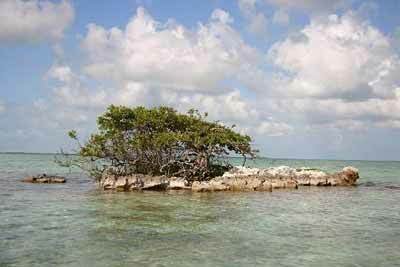 On Wednesday February 25 an official signing ceremony will take place on San Pedro Town, Ambergris Caye, Belize. 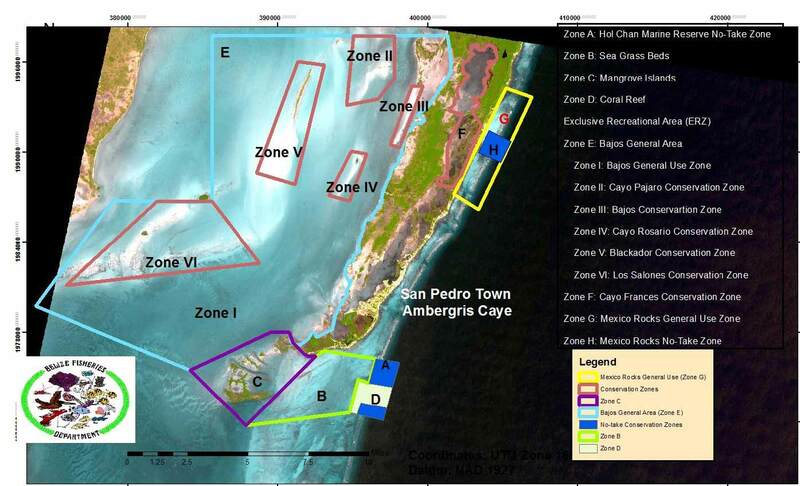 The annexed zones incorporates an additional 359 square kilometres of coral reefs, seagrass meadows and mangrove wetland and will include "Mexico Rocks" on the barrier reef; the fly fishing flats on leeward Ambergris Caye, including the mangrove islands of "Los Salones"; and the wetlands/lagoons of "Cayo Frances" and "Mata". 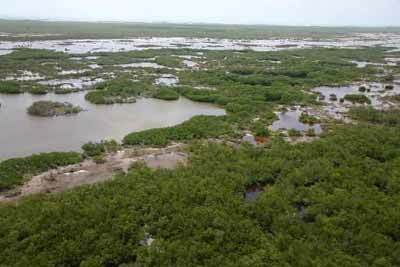 The Hol Chan Marine Reserve now encompasses a total of 414.4 square kilometres which further strengthens our ecosystem management approach and enhances the sustainable use our marine managed areas in Northern Belize.